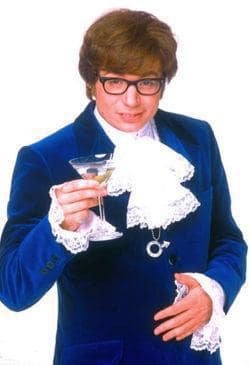 An international man of mystery, British secret agent Austin Powers (Mike Myers) is ready for action. And boozing, and women. You know the drill.